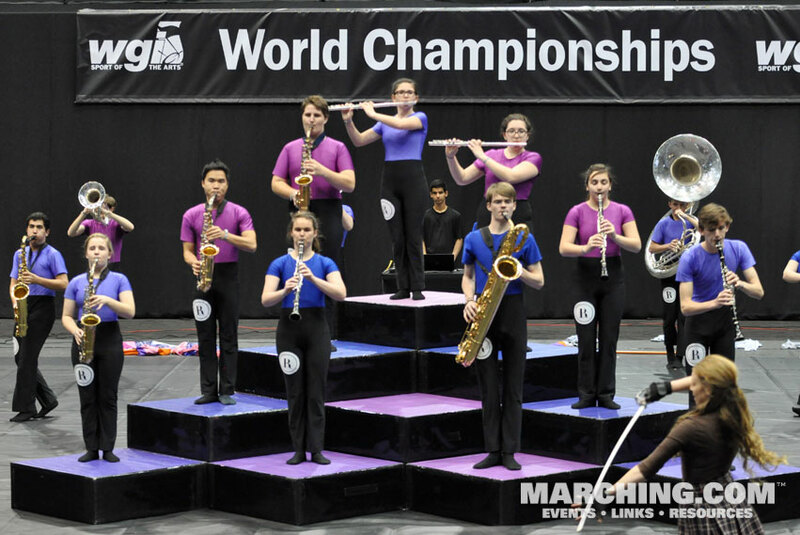 History was made when 20 innovative and pioneering WGI Winds units traveled to Dayton for the first-ever WGI Winds World Championships. 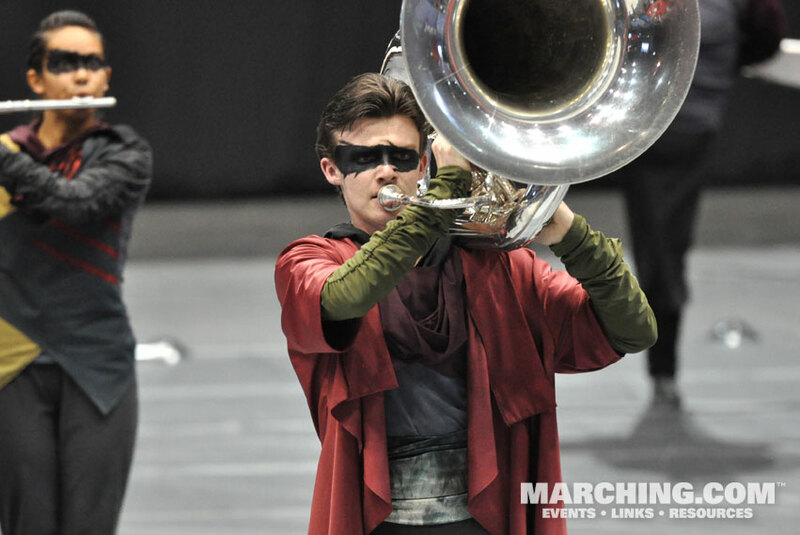 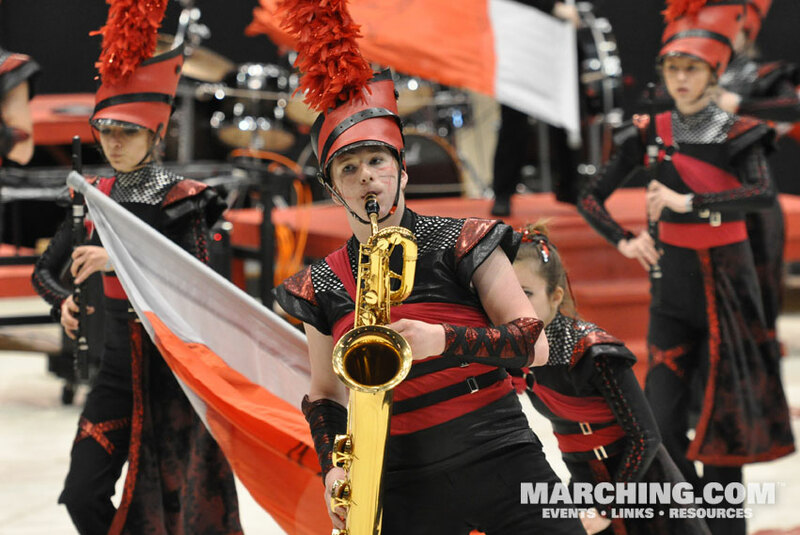 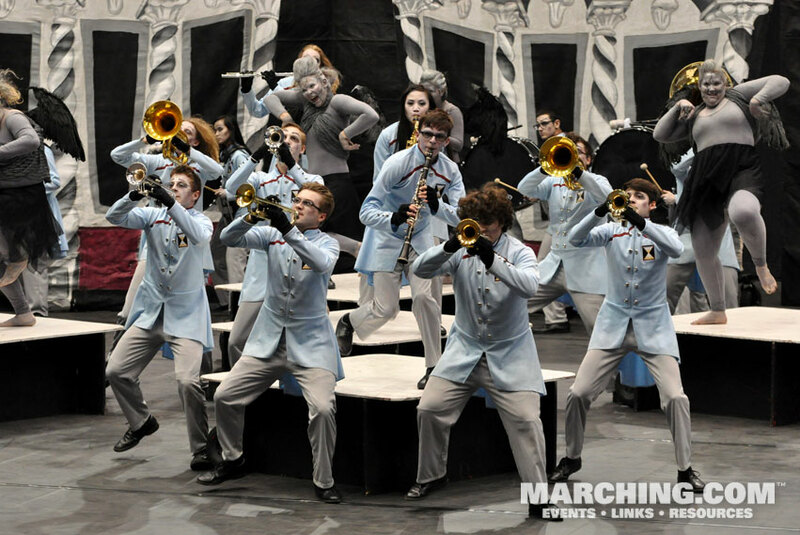 The competitors displayed a remarkable variety of approaches to this emerging art form, combining ideas from marching band and drum corps with theatrical concepts from a Broadway stage. 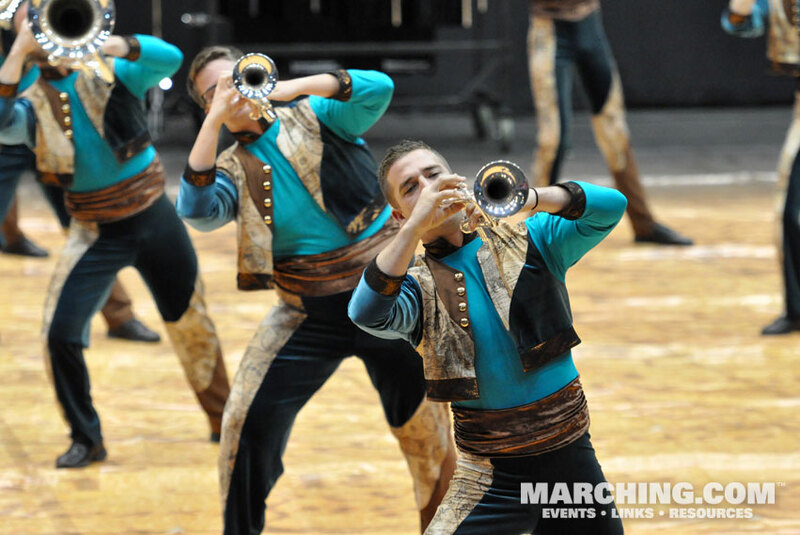 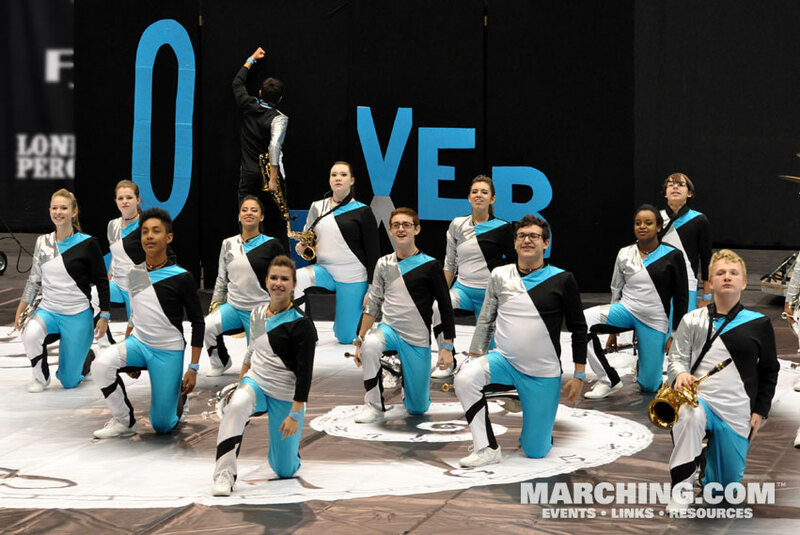 All 20 inaugural Winds Championship units are pictured here in reverse order of appearance at Finals, representing all six classes of competition. 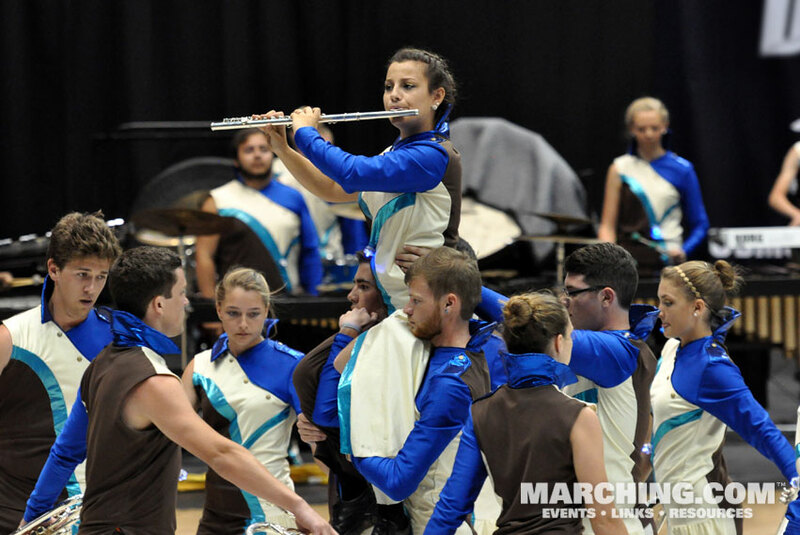 Also see 2015 WGI A Class Percussion Finals photos, 2015 WGI Open Class Percussion Finals photos and 2015 WGI World Class Percussion photos.